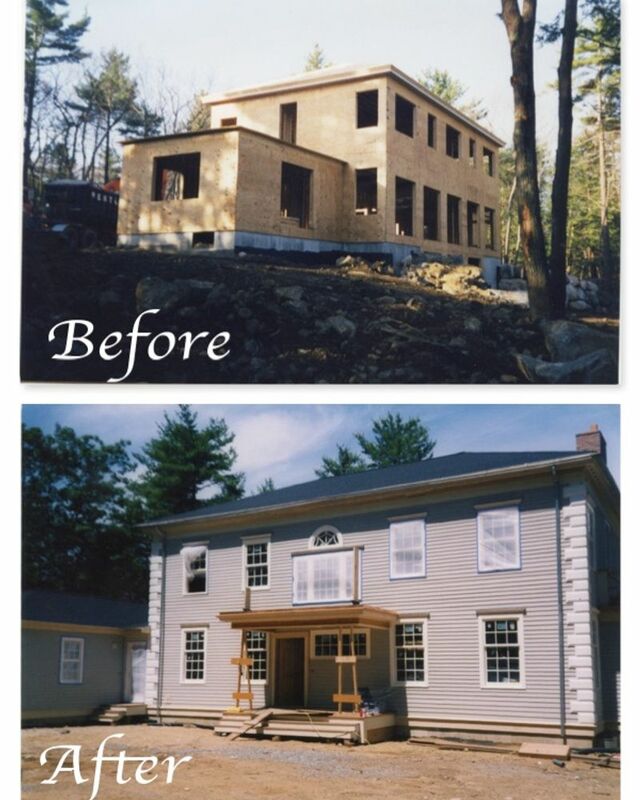 DCR Building & Remodeling Company offers home addition construction and home remodeling services in the Lynnfield, MA area. 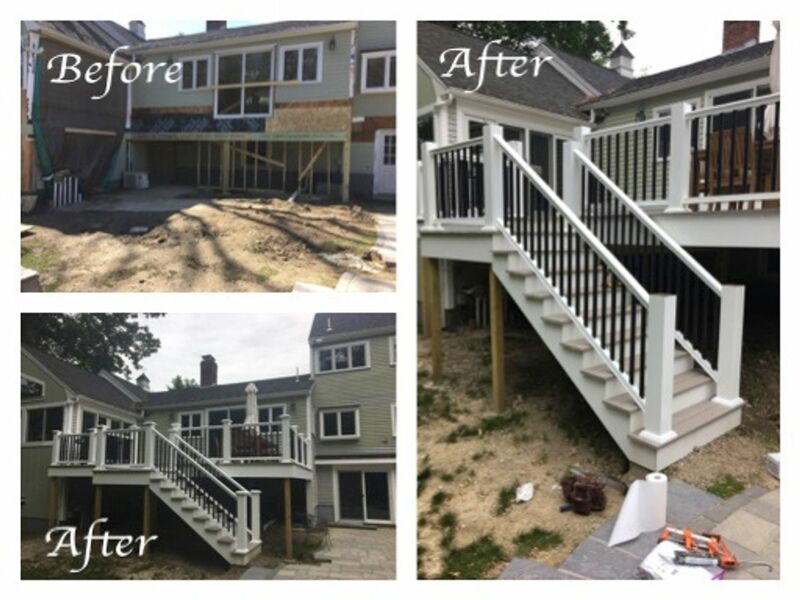 With over 30 years of home remodeling and addition construction experience behind us, you can count on us to provide outstanding construction services. 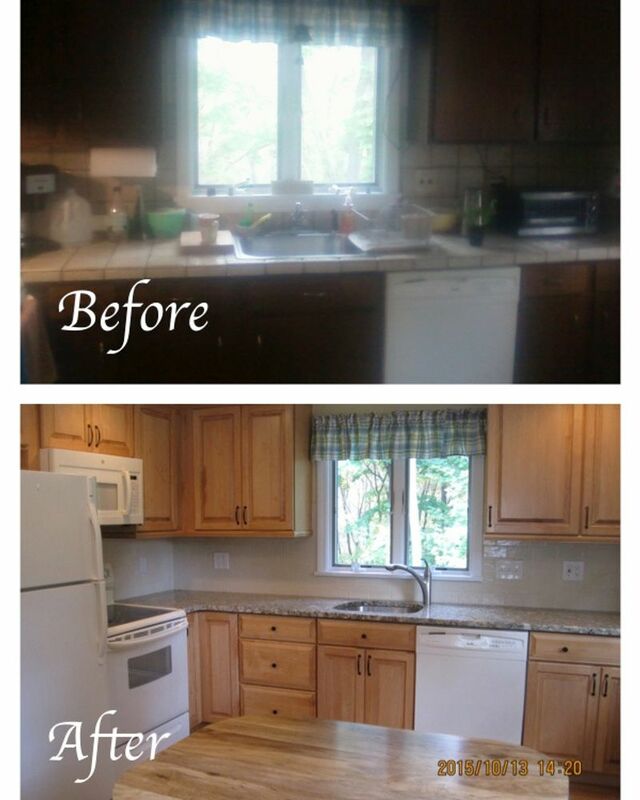 If you need to remodel your kitchen or bathroom, we can do it. 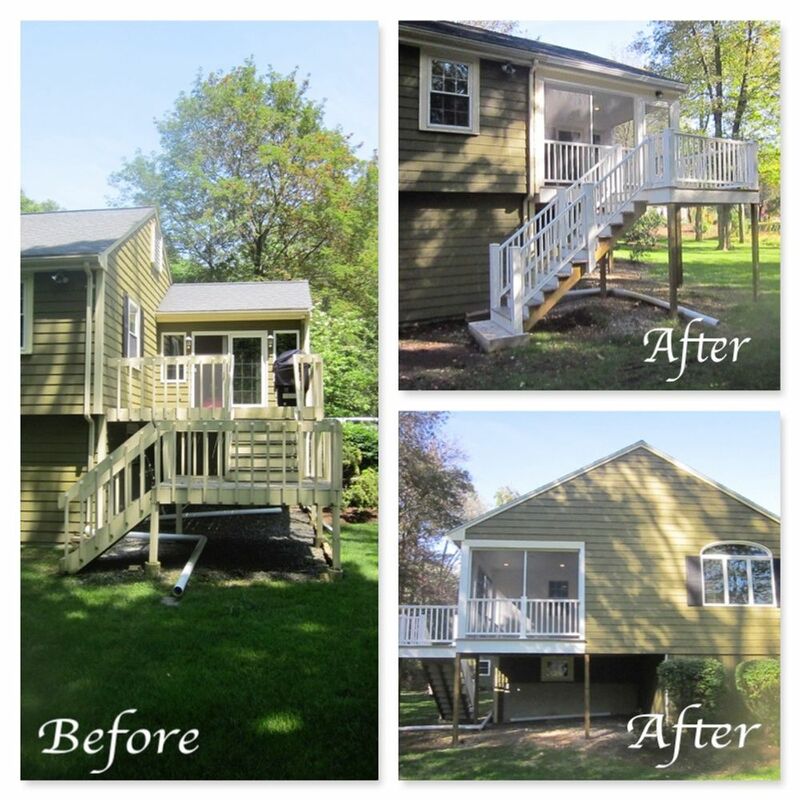 We also build a wide range of home additions, including decks and bathrooms. We bring your dream home to life. 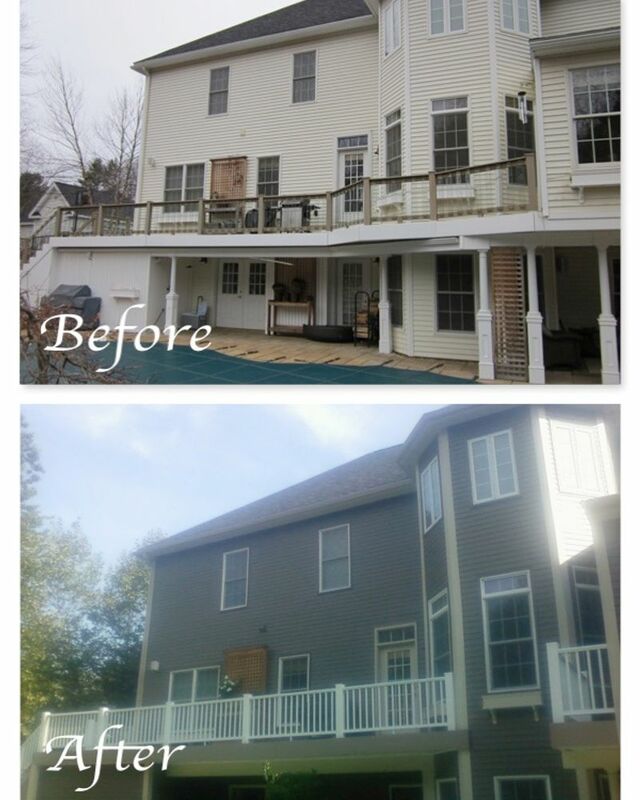 Call us today to schedule home addition construction or home remodeling services. We'll treat your home as if it were our own. 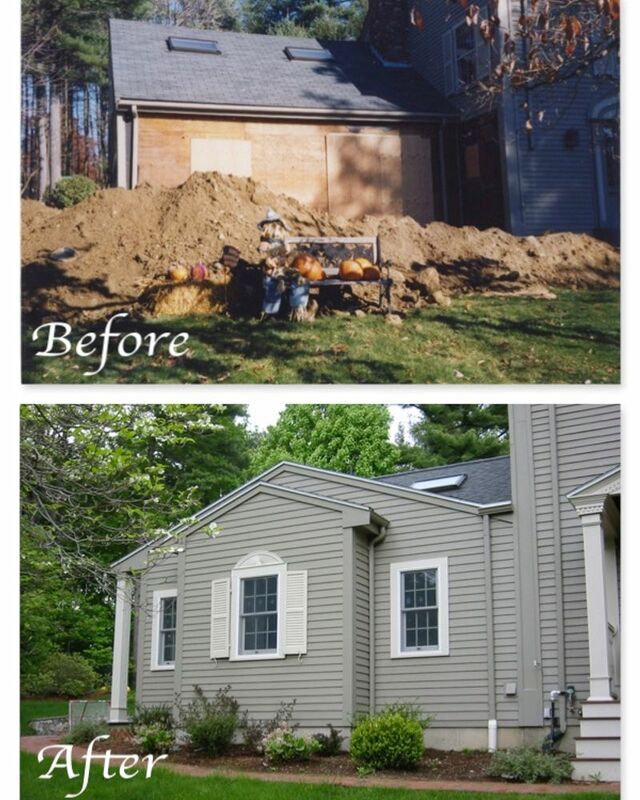 We build all kinds of home additions. Hire us to perform your bathroom remodel. 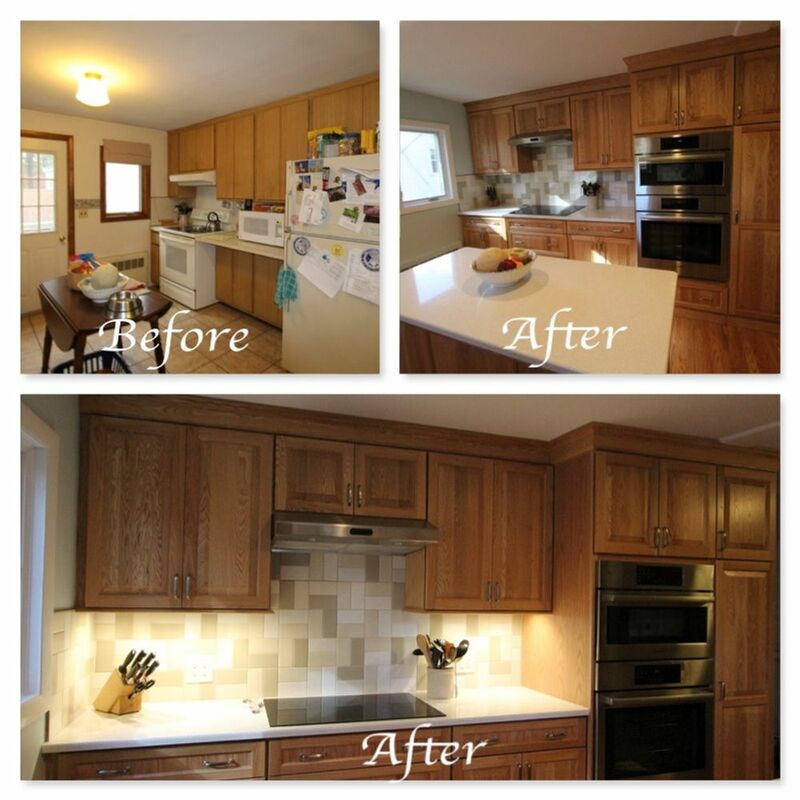 We can remodel any room in your home. 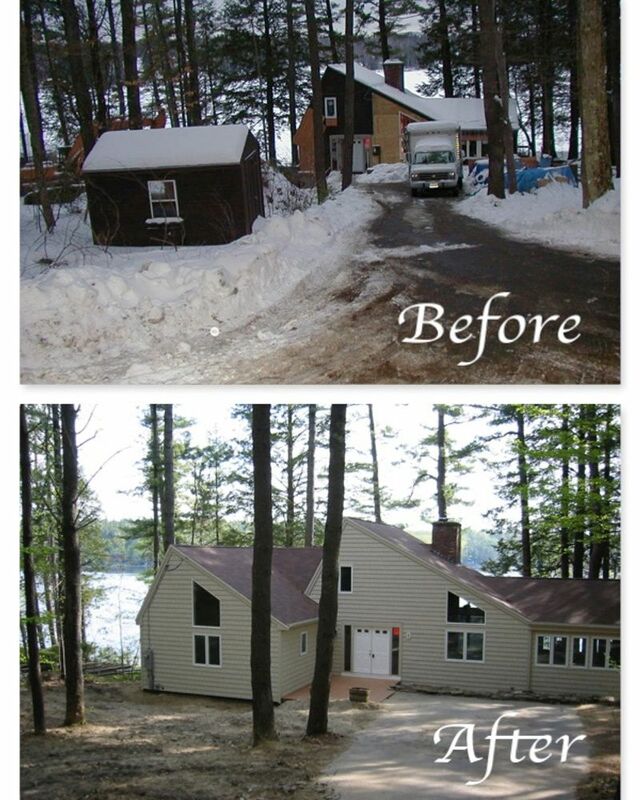 Why choose DCR Building & Remodeling? 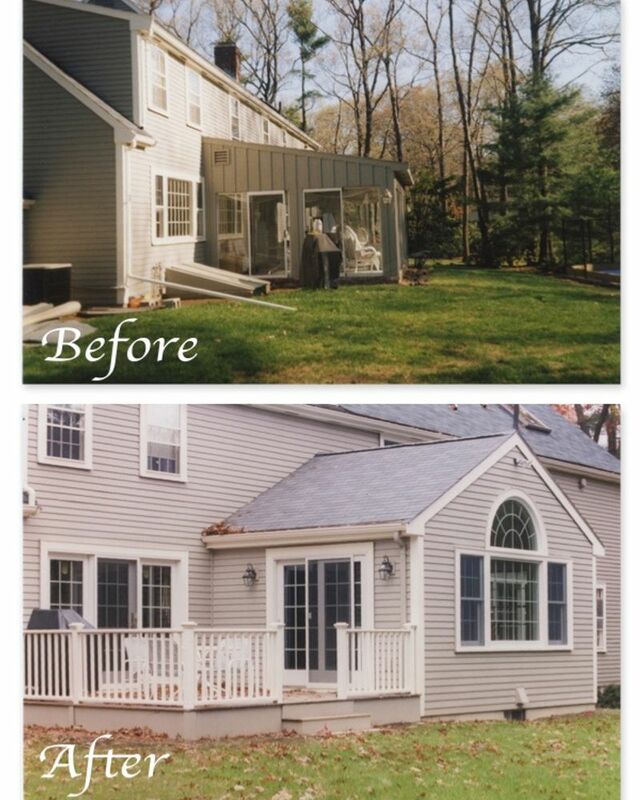 Contact us today to arrange for home remodeling or addition construction services. 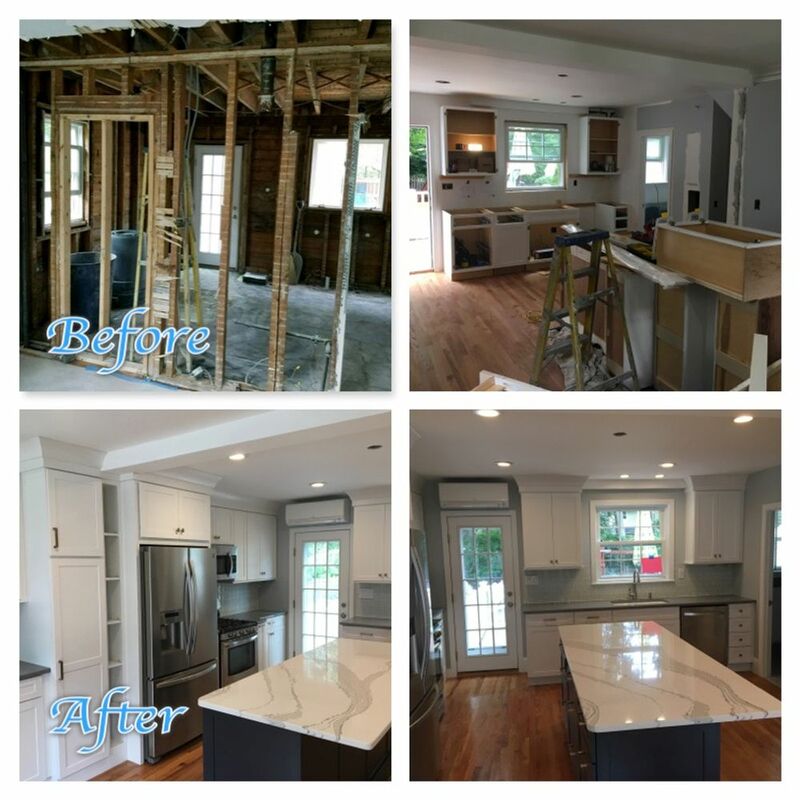 "All you have to do is step into my remodeled kitchen/great room to see that DCR Builders are able to create a beautiful, comfortable, artistic space that speaks of craftsmanship. What you don't see is the integrity of Dave Rugato and his attention to details. 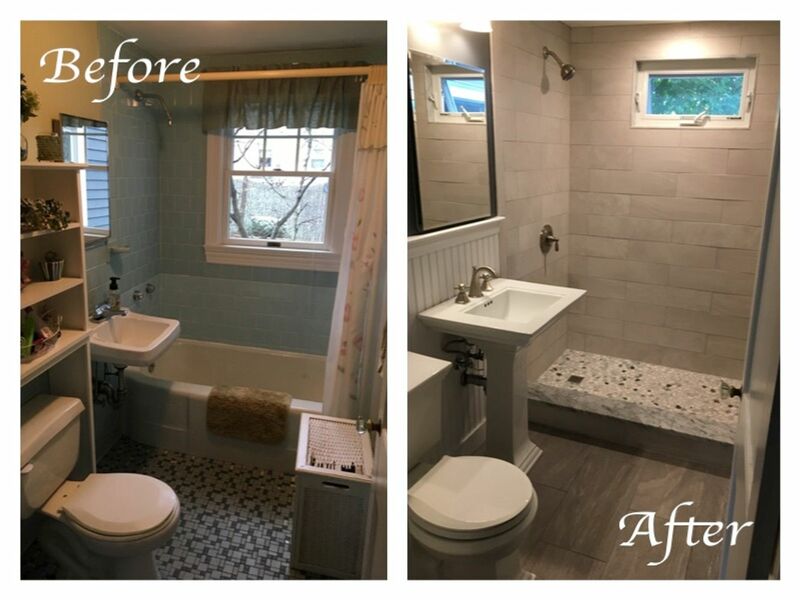 Not only are Dave and his men respectful of being in your home while you are trying to live through construction but, all subcontractors he called upon to work on our project were the cream of the crop"
"We wish to thank you for your outstanding craftsmanship and attention to detail you provided during our recent bathroom renovation. 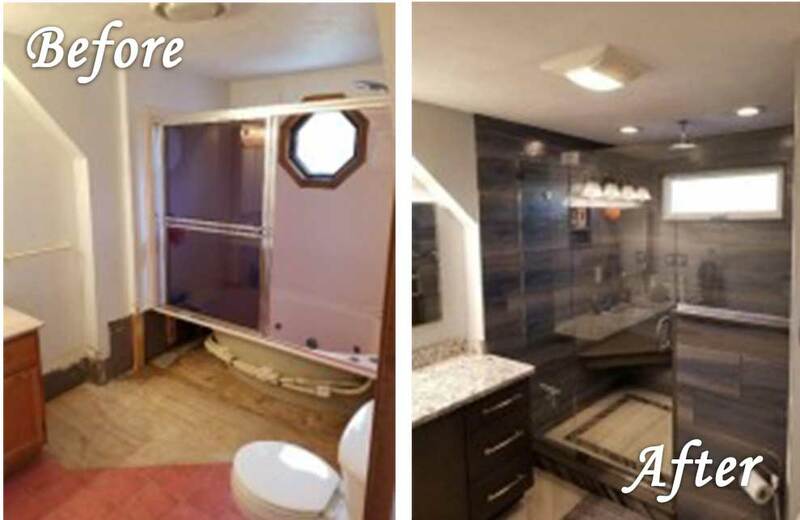 Converting a half bathroom to a full bathroom requires a vision and expertise that few contractors these days possess. 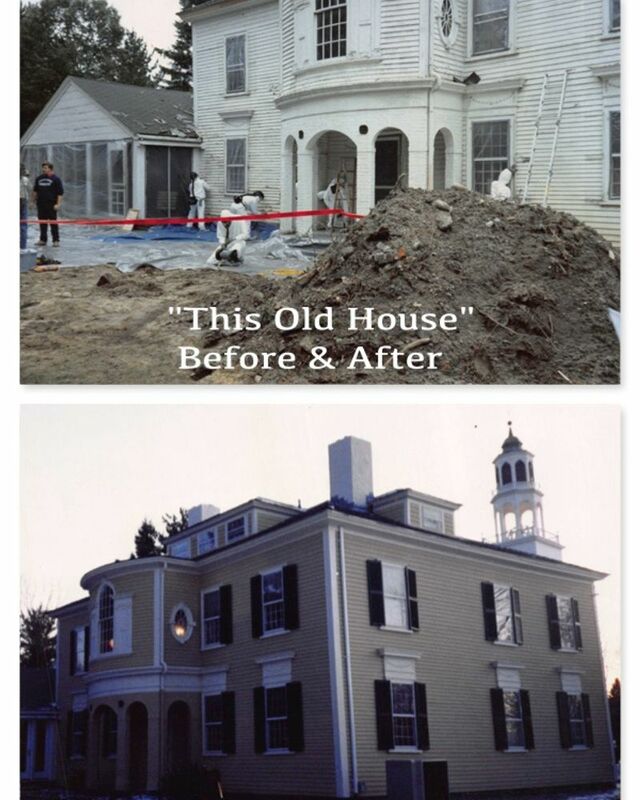 From demolition to the final product, the job was executed promptly, quietly, exceptionally clean and well communicated. 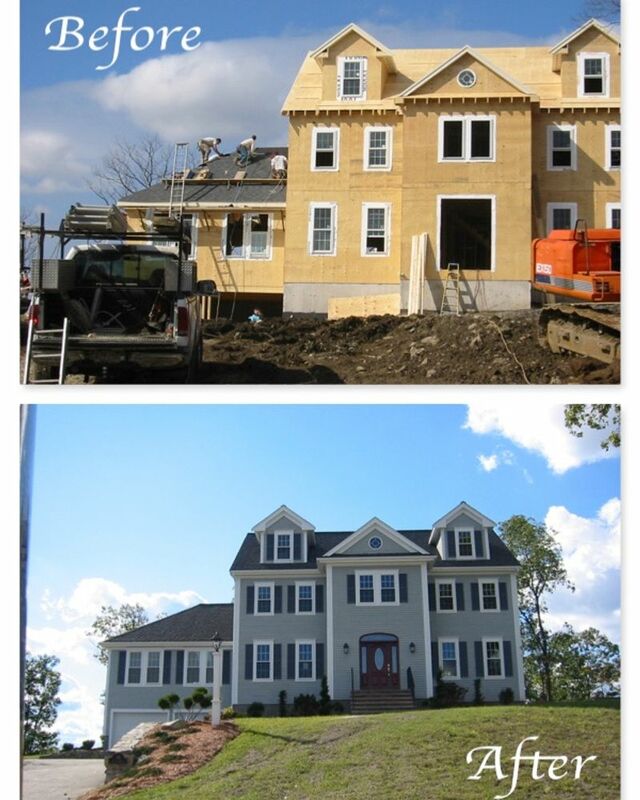 Your subcontractors were well chosen as they too were professional, timely and exceedingly polite. 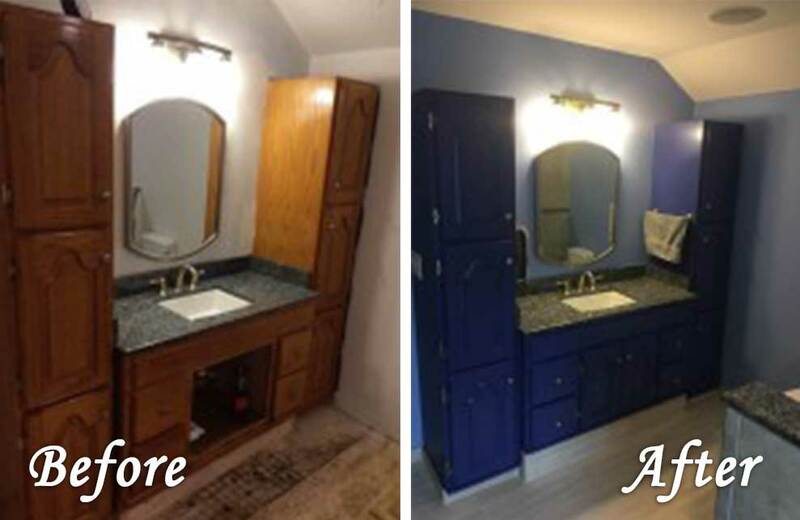 You and your assistant, Mark provided us with a dream bathroom that we've received countless compliments on from family and friends." 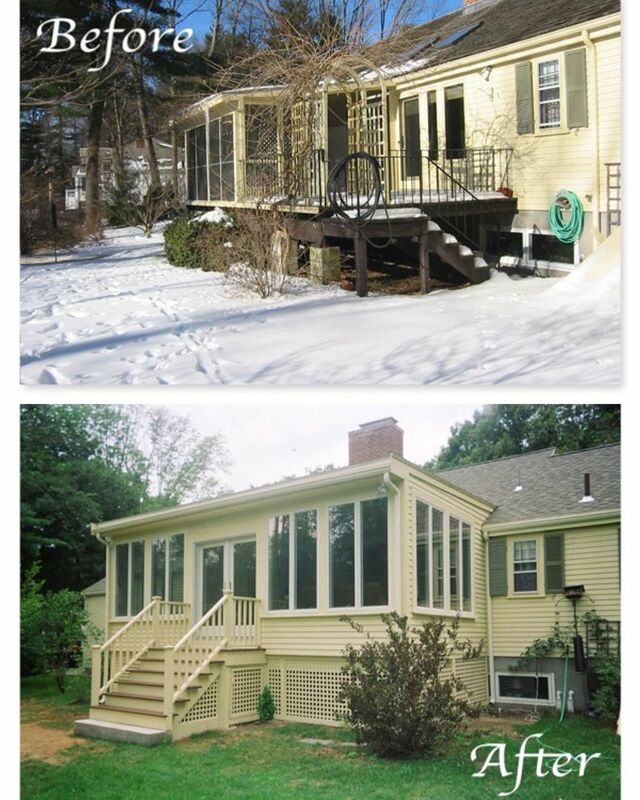 "We hired DCR to build a second floor on our 1952 single story ranch. 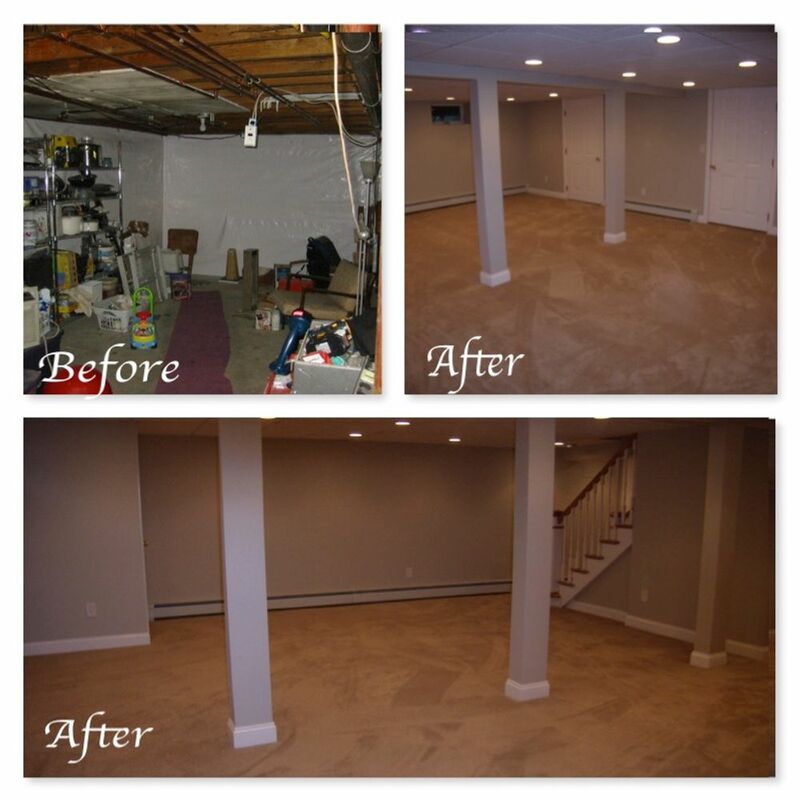 The project also involved a renovation of the first floor including relocating our basement stairs. The finished project turned out great!!! It was completed on time and on budget with no major issues. 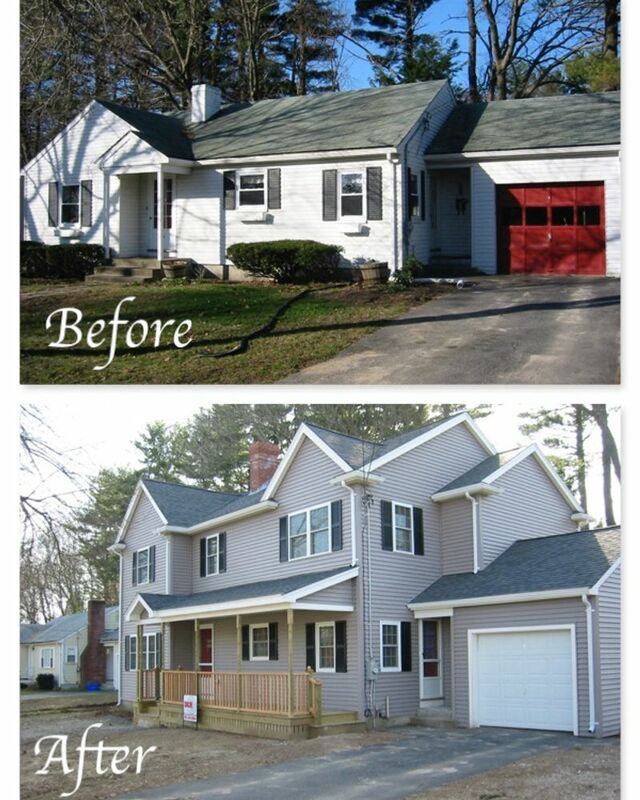 We would gladly recommend DCR for household projects and they will likely be the first one on our list for future projects." "Mark and Dave are assets to your company. They have gone "above and beyond" in their work at our house. The thoughtfulness they have displayed has been heart warming. 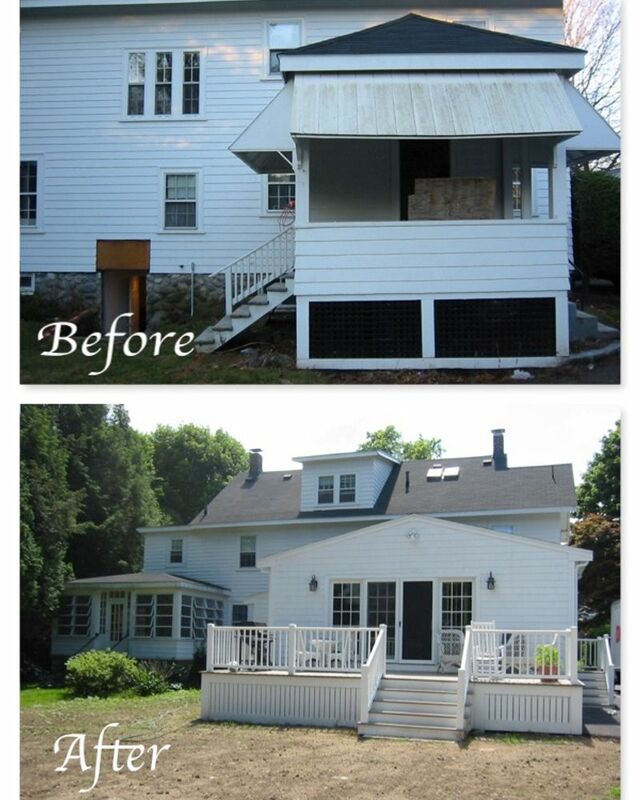 They have taken pride in their craft"
"Thank you so much for all your hard work on our home renovation. We appreciate all the effort and special attention you gave us. 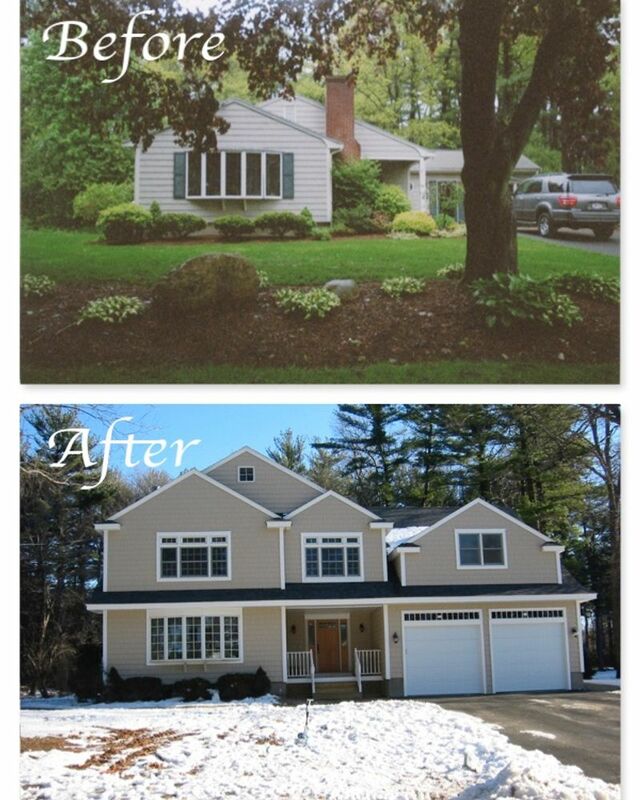 The results really speak to your efforts - the house looks beautiful and we are thrilled. You were all courteous and considerate the whole time you were here. We are spreading the word to any potential customers that DCR is the best! Thanks for a wonderful job!" "My realtor said you were one of the most professional contractors she'd ever met." 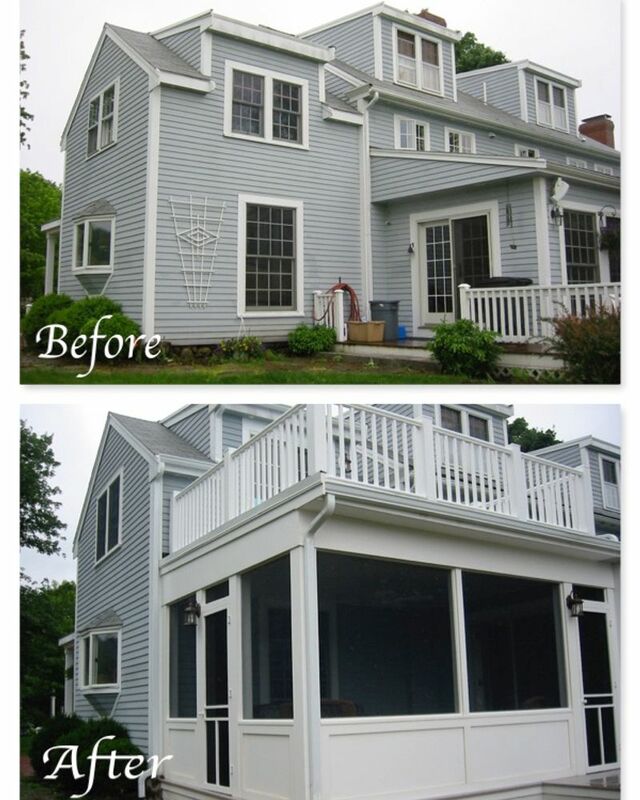 DCR Building & Remodeling Co.